Hey gang, listen up! 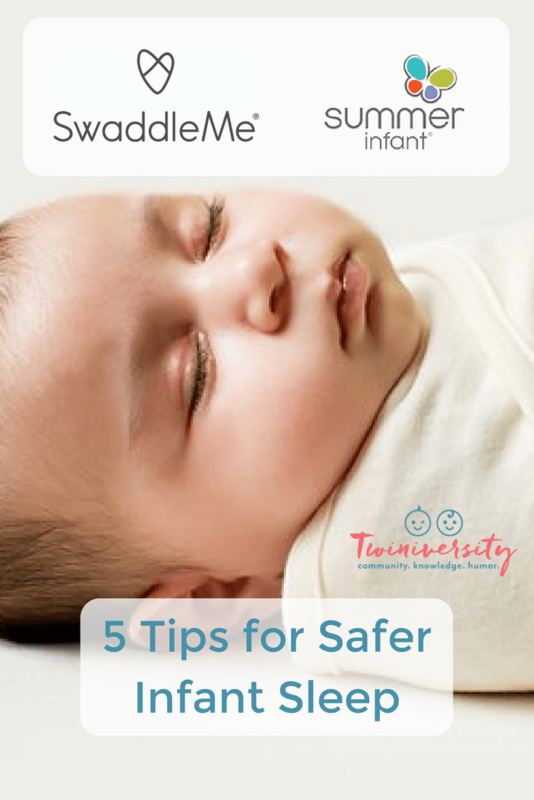 We’ve got a great article on 5 tips for safer infant sleep, along with an amazing giveaway from SwaddleMe! 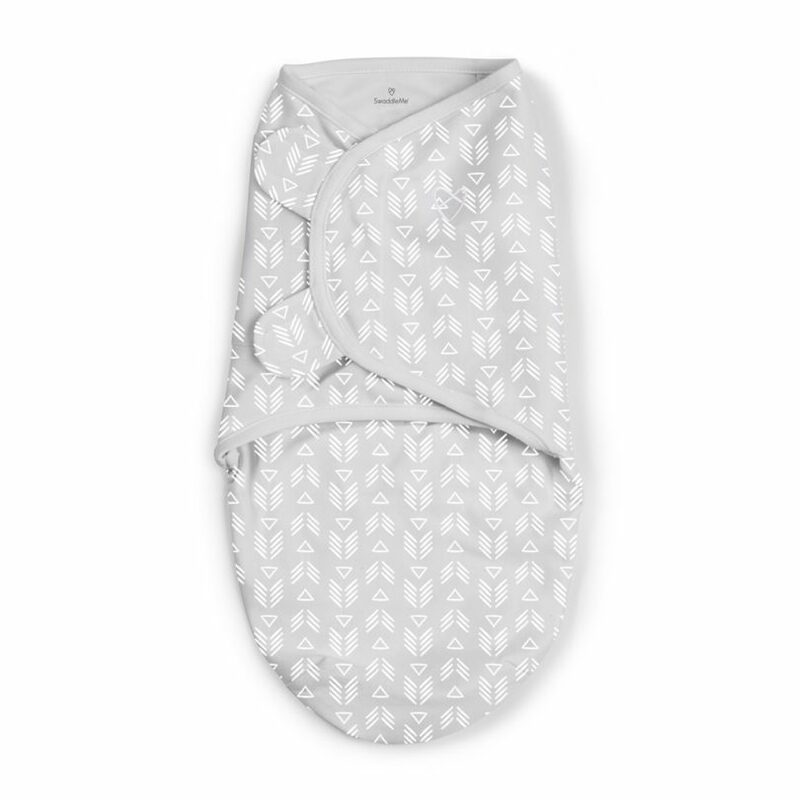 Both the SwaddleMe Originals and SwaddleMe Love Sacks are designed and tested to keep babies snug, safe, and comfy every night throughout their first year. 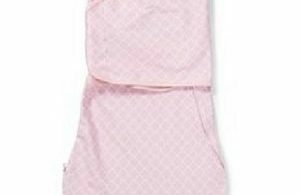 The SwaddleMe By Your Bed Sleeper is the only bedside sleeper with adjustable incline, ensuring your little one sleeps comfortably through the night. 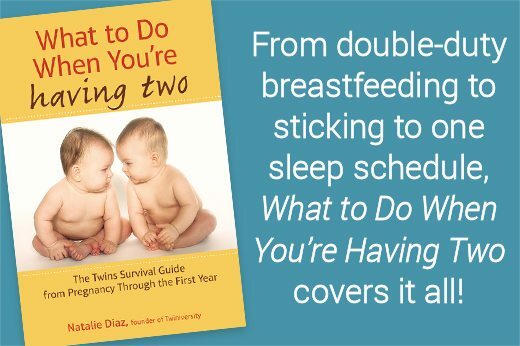 It is designed to make those first exhausting weeks of early parenthood a little bit easier. 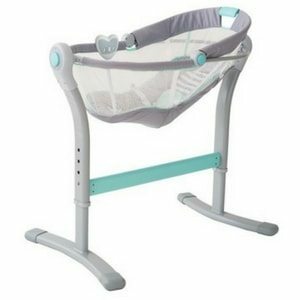 Adjustable height allows you to keep baby right by your side, while still safely occupying his own space. 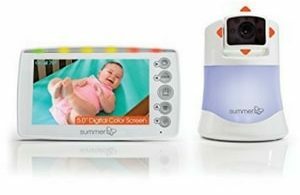 With the Summer Infant Panorama Video Monitor you will get the best view of your babies while they are asleep. With 2 cameras you will be able to pan, tilt and zoom in remotely from the parent handheld controller. It’s amazing how much we’ve learned in just the past 30 years through scientific studies about infant sleep. When most of us were babies, there were very few standards and guidelines for sleep. Most of us were put to sleep on our bellies, which we now know isn’t the safest choice. 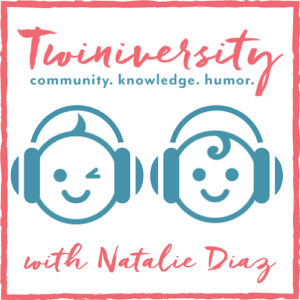 But as the saying goes, “Know better; do better.” We now have the knowledge to make sleep so much safer for our babies, so why not do all we can? 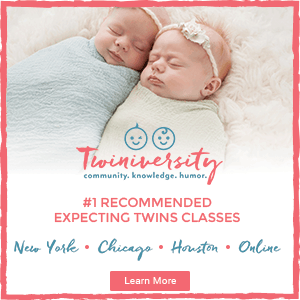 Check out our tips below for safer infant sleep to get off on the right foot with your twinnies. The safest place for a baby to sleep is in a fully functional, properly assembled, JPMA-certified crib. When choosing cribs for your babies, make sure they meet current safety standards. We strongly discourage using second hand cribs, as they may not meet the most current safety standards. 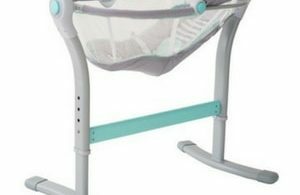 Drop side cribs are no longer available for purchase and should not be used. 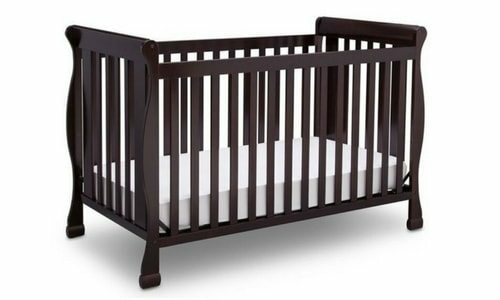 If you have a crib that you used for your older child you should check with the manufacturer to make sure the crib has not been recalled. When you are putting the crib together make sure there are no missing, loose or broken parts or improperly installed screws, brackets or other hardware on the crib or the mattress support. Check the stability and hardware on the crib often. Do not substitute hardware. Only use hardware obtained directly from the manufacturer. Put your baby to bed in his own crib or bassinet. Always use a properly fitting mattress, as infants can get stuck in gaps between a poorly fitting mattress and the crib sides. Make sure there are no gaps larger than two fingers between the sides of the crib and the mattress. Your child should sleep on a firm, flat mattress for optimal safety. Never place infants to sleep on pillows, sofa cushions, adult beds, waterbeds, beanbags, or any other surface not specifically designed for infant sleep. Soft surfaces increase the risk of suffocation if your baby ends up in the tummy-down position. Always use a tight-fitting sheet on the mattress; you can use a mattress pad or waterproof pad underneath the sheet as long as it is a tight fit. There should be no loose bedding in the crib; no flat sheets or blankets. Remove all other items from the crib when you put your baby to sleep, such as pillows and stuffed animals. 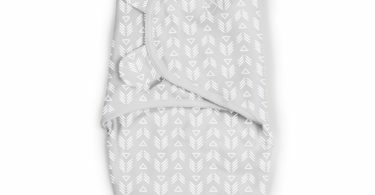 The American Academy of Pediatrics suggests the use of a wearable blanket to keep your baby warm instead of loose bedding, which can be a suffocation hazard. 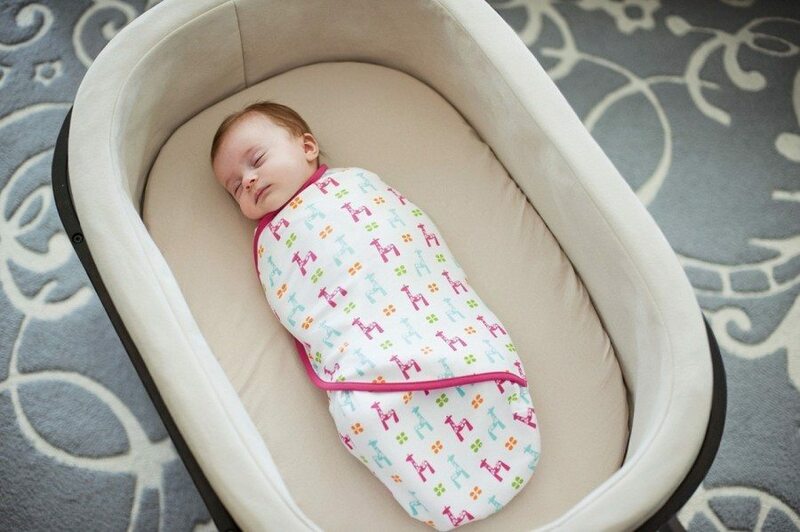 For newborns, swaddles are recommended for more sound and safer sleep. Dress your baby in no more than one layer of clothing more than an adult would wear to be comfortable. If you notice your baby sweating or breathing rapidly, he or she may be too warm. 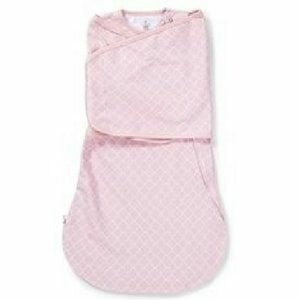 Discontinue swaddling when infants show signs of rolling over or can break free from the swaddle blanket or commercial products designed for swaddling. To reduce the risk of SIDS, pediatricians recommend healthy infants be placed on their backs to sleep, unless otherwise advised by your physician. The reason for this is when a baby sleeps tummy-down, she’s more likely to overheat, have pauses in breathing and fewer arousals, and rebreathe the air she has just exhaled, which lacks oxygen. The rate of deaths from SIDS has dropped dramatically since 1992, when the AAP began recommending that infants be placed on their backs for sleep. If your baby can roll over on her own, don’t worry if she changes positions while sleeping, but continue to place your baby on her back to sleep until 1 year old. Never leave items not intended for the crib hanging on the corner posts or sides of the crib. Babies can pull those items into the crib or become entangled in them. Never place the crib near windows where cords from blinds or drapes may strangle a child. Mobiles should be removed from the crib when baby can push up on hands and knees or pull up to a standing position. 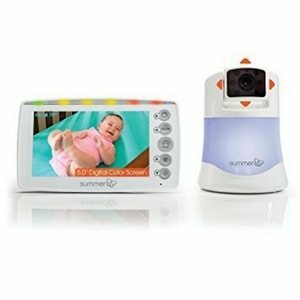 If using a baby monitor with cords, make sure all cords are out of arm’s reach of your child. Never place any item in or on the crib that has cords or strings, as babies can become entangled and strangle in these items.